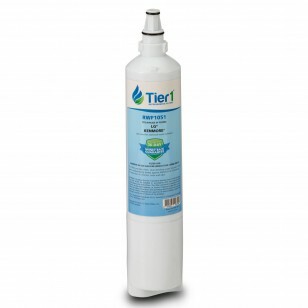 The WF-300 LG replacement refrigerator water filter by Tier1 provides better tasting water, and when purchased at Discount Filter Store, it is available at a significantly lower price than the big box stores! 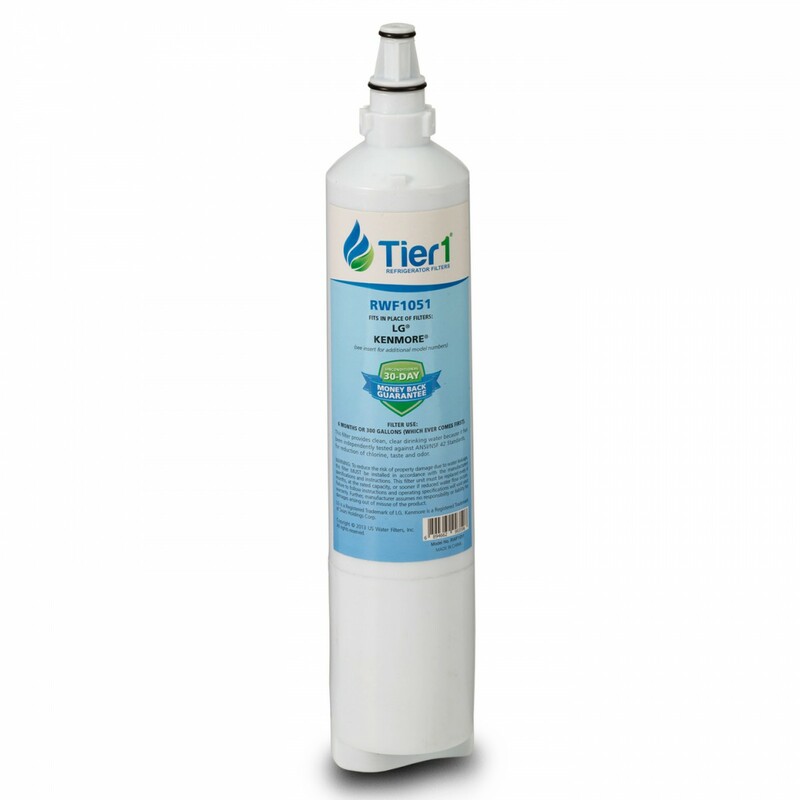 For up to six months after quick and easy installation this filter will reduce up to 97% of contaminants, including chlorine, and transform your drinking water into a premium quality beverage! Order this water filter online by 4pm CST today for same day shipping.